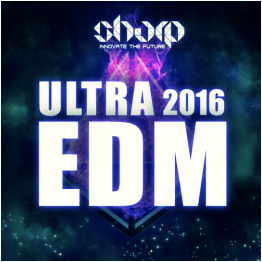 "Ultra EDM 2016" brings you almost 500MB of fresh Festival EDM sounds of 2016. 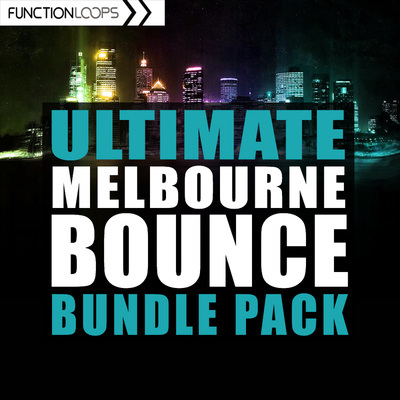 Featuring 8 x Key-Labelled Construction Kits, packed with all the essential ingredients: Drums, Bass, Melodic, FX Loops, MIDI files and One-Shots. You will find 228 files in total, 100% Royalty-Free content. Everything recorded at top 24-bit quality. BPM and Key-Labelled, for ease of use. 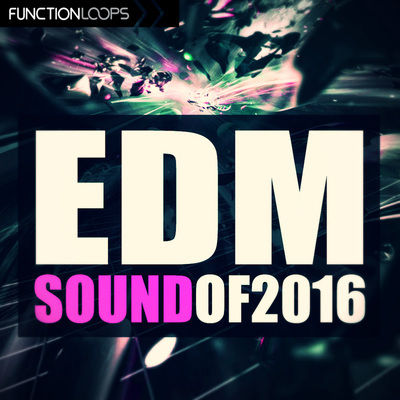 In addition to the 8 EDM Kits, you are also getting 2 EDM Drum Kits, for the extra touch. This year will be huge for EDM scene, generating millions in income. You need to ask yourself a question - are you ready to take part in the biggest electronic movement of the century? Don't stay behind, inject these fresh ideas into your productions right now and upgrade yourself. 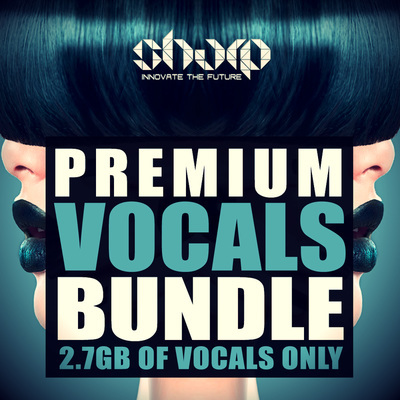 With the purchase of this pack, you are also getting a FREE BONUS of our hit pack "World Class EDM" (extra 7 Kits). Enjoy!